Vitamin D supplementation has exploded in recent years.. But is it really that effective? Recent research is showing not necessarily. The most recent findings on muscoskeletal health showed Vitamin D has no effect on total fracture, hip fracture or falls. Also no clinically relevant difference of bone mineral density at any site were noted. What about the other benefits such as reduced cancer? A 2017 study showing the effect of vitamin D and calcium supplementation in older women showed that supplementation in those with an adequate mean baseline of D levels in their blood did not result in a significant lower risk, in comparison to placebo. There was a noted increase in kidney stones though, which is not surprising. Another study also showed no notable results with type 2 diabetes. So why the hype? its a bit complicated but a few factors must be considered. Initially before randomized clinical trials were run, only observational studies were done on large scale populations. factors such as : wealth, health consciousness, access to health care, smoking, physical exercise levels, etc were not considered.. So the people in this observational studies may have had a myriad of factors that contribute to their health.. factors that no observational study can quantify! In the states, in less than 10 years testing for Vitamin D deficiency went from 1 million to 129 million dollars between 2000-2008. 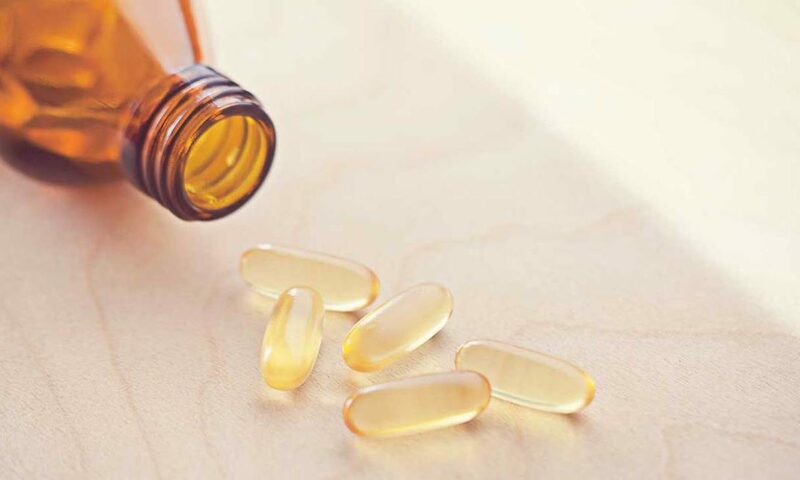 Today 75% of Americans are on Vitamin D supplements… When the vast majority, approximately 97.5%, are getting plenty of it naturally (as per a 1132 page report by the National academy of medicine). Think about how much money there is to be made here.. Sales for vitamin D in the USA totaled 936$ Million in 2017 alone!. Patients with low vitamin D levels are prescribed supplements and advised to check in often on their blood levels. There is a clear financial interest in doctors labeling folk as low vitamin D.
What about the main man behind this, Doctor Michael Holick (MH), who has received thousands of dollars from the Vitamin D industry? This includes Drug makers and the indoor tanning market. MH is now backed by his many”super star advocates” such as Dr Oz , who stated ” Vitamin D supplement is the #1 thing you need more of”. Mega celebrity, Oprah Winfrey also was influenced and stated “knowing your vitamin D Levels might save your life”. Keep in mind he has received many payments prior to this time frame as well, including from a pharmaceutical company based in south Africa where he has visited and give talks. Dr MH is also tied to the tanning industry, where he describes the beds as “a recommended source” of the vitamin.. But hey, this probably has nothing to do with the fact that he has admitted to accepting “research money” from the UV foundation an arm of the indoor tanning association, right?. The UV foundation gave $150,000 for “Dr Holicks research”. The tanning industry associations eventually Led Dr Barbara Gilchrest, who was in charge of the dermatology department at Boston university, to ask Dr MH to resign..! This was even before the tanning beds were linked to cancer in 2009. His response in his book was quoted as “shame on me for challenging one of the dogmas of dermatology” as he mentioned being “forced” to give up his position due to his “stalwart support of sensible sun exposure “ Interesting right? There is no question that the hormone (Vitamin D) is crucial to your well being.. the real issue is what levels are actually considered healthy? and what really constitutes a deficiency? Is there really a pandemic ? Dr Joan Manson, Chief of preventive medicine at Brigham and Woman’s hospital (Boston), is currently leading a rigorous study involving 26,000 adults which is due November of this year.. Rest assured when this new information is out Ill be all over it.. and will share any relevant findings with you. Having said all the above, In the darker days of winter I to occasionally supplement with Vitamin D3 but as soon as im getting 15-20 minutes of sun exposure I immediately stop using it.